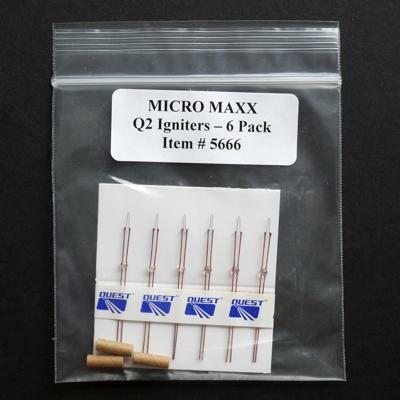 Updated Micro Maxx igniter. 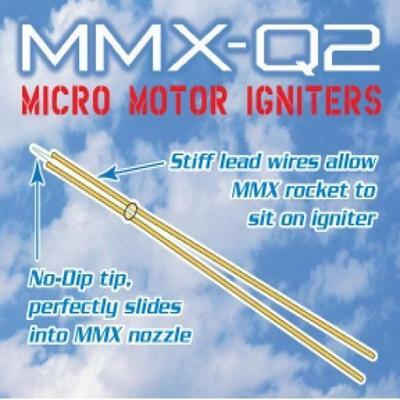 This design incorporates stiff lead wires that allow your Micro Maxx rocket to sit right on the igniter. 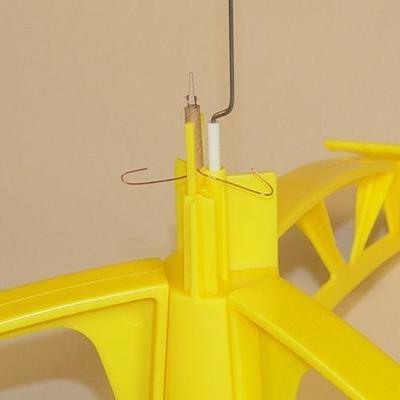 The sturdy bridge wire slides perfectly into the Micro Maxx engine nozzle. NOTE: this new design will not work with the old "Silo Style" Micro Maxx Launch system. 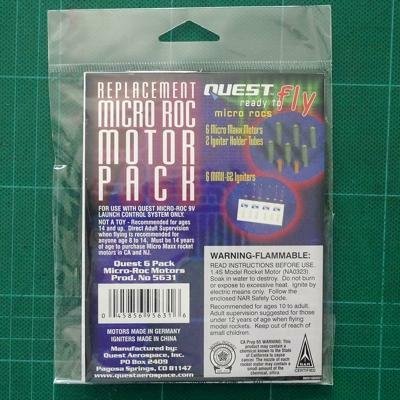 It is designed to be used with the newer Quest Complete Micro Maxx Launch System.